- Texas won the Jan. 5 matchup with West Virginia by the score of 61-54. - Texas is 0-5 straight up in its last five road games. - Texas is 1-4 straight up in its last five games on the road against West Virginia. - West Virginia is 4-2 straight up in its last six games with Texas. - The total has gone under four of the last five games these teams have played in Morgantown. - Away Team (Texas) Total Points: Over 72.5 (-110) – Although Texas is averaging 72.0 points per game this season, West Virginia has really struggled to find any rhythm of late and lost four of its last five games. 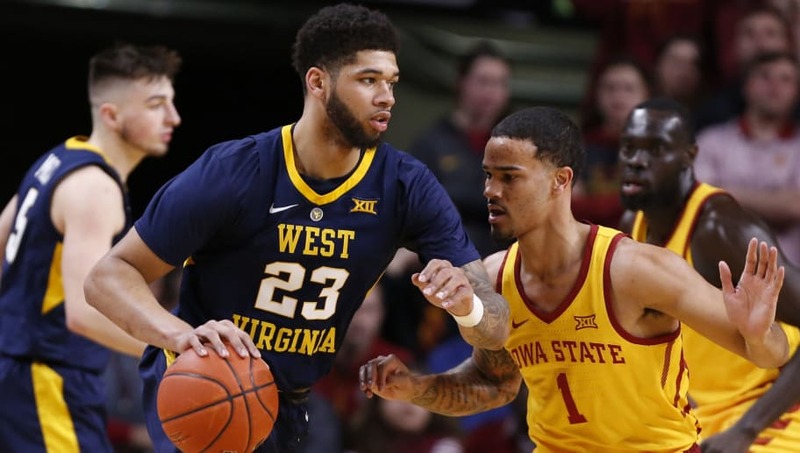 Over the course of those five games, West Virginia has surrendered an average of 82.6 PPG. Texas, on the other hand, has scored at least 73 points in three of its last five games.